There’s many reasons why proper ballast water treatment can’t take place onboard a vessel coming into port. 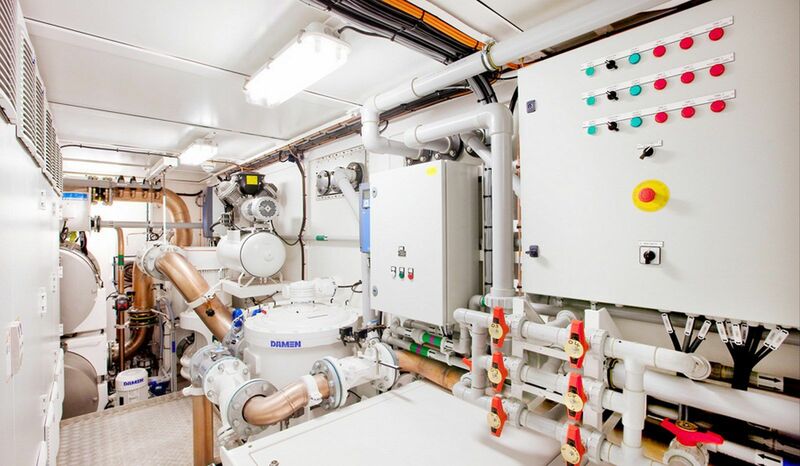 Whether it’s a malfunctioning system, an impossibility to (economically) install a retrofitted system onboard an existing vessel or a local authority with ballast water requirements exceeding expectations. 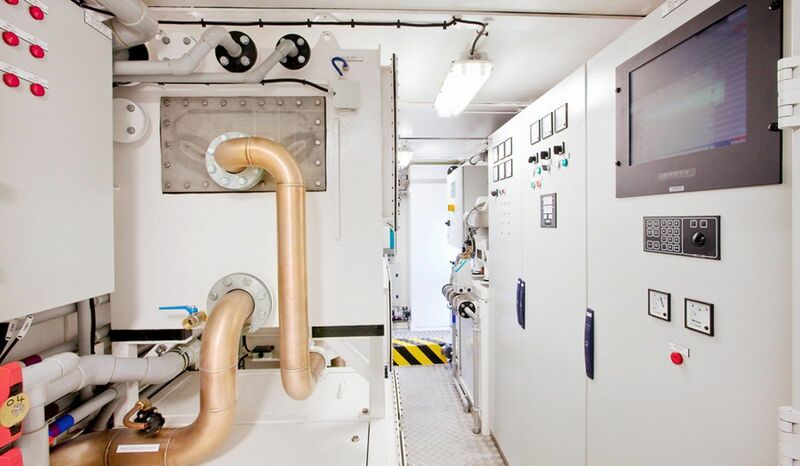 In recognition of this, Damen has developed its unique InvaSave Mobile Ballast Water Discharge technology, enabling in-port ballast water processing and discharge.The InvaSave is designed to make ballast water treatment easy, fast and reliable. 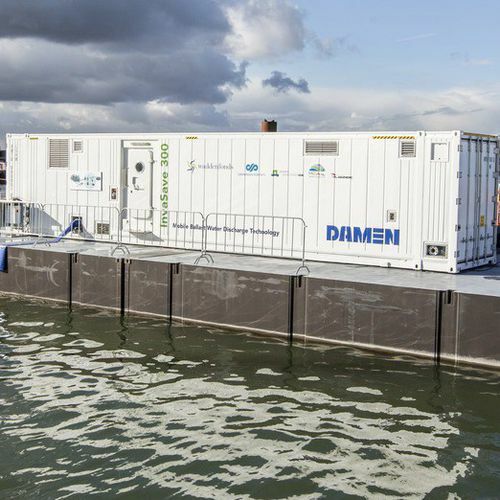 The unit is completely autonomous with a built-in generator and integrated hosereel, and comes in a CSC-certified standard-size shipping container, making it easily transportable by road and sea. The best part about it however, is that it does away with required holding times. 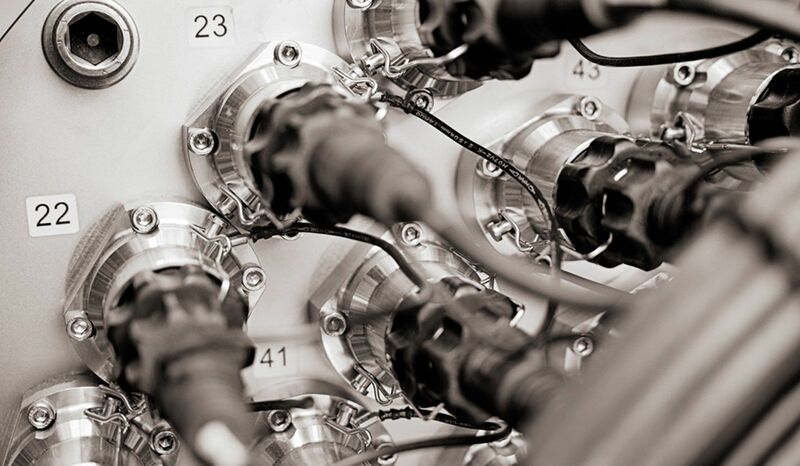 This means that whatever ballast water passes through the unit, it comes out D-2 certified in a single pass, without delays of any kind! 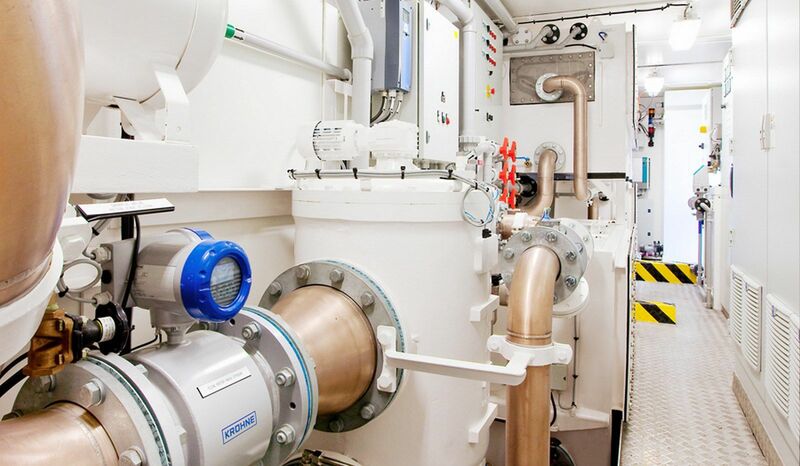 The InvaSave is the only ballast water treatment system currently on the market that’s IMO certified to operate this way.